Sorry, have to ask: how is your stool with Jake? I am thinking about ordering a month of Jake and already found some interesting stories here. However, as you can see, I still have a (maybe a bit gross but important) question. 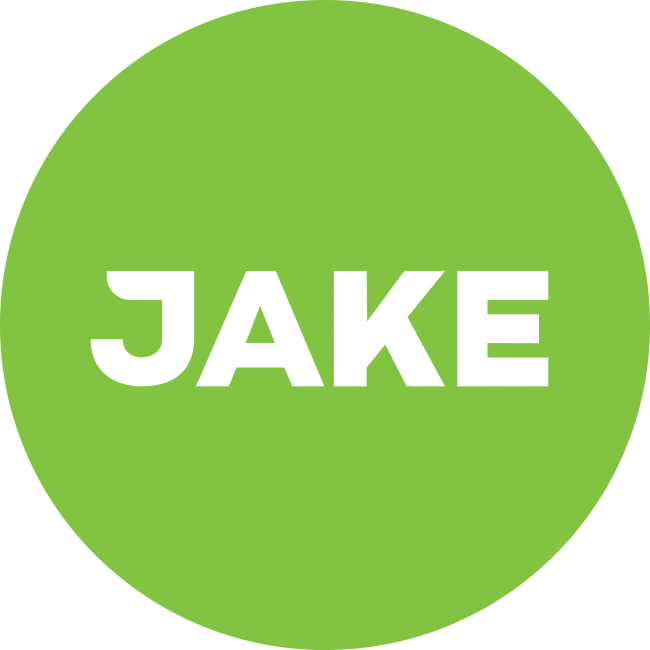 How is your stool (poop) with Jake? I couldn't find it any of the threads so that's why I am asking. Doesn't your body need real food or so? Or, if you take it in a fluid form, will it not also leave your body like that? Personally, drinking Jake allows me to take dumps like a BBBoss!!! I mean... my stool isn't hard, so I don't have to push at all, nor wasting my time contracting my muscles. Moreover, it doesn't make me go to the toilet all the time: just once per day. Sometimes twice. However, I drink 2 or 3 Jake meals all at once during the day. I don't know if drinking 1 for breakfast, 1 for lunch & 1 for dinner would have different side effects. It's normal, like, normal. I'd say Jake is real food and it actually has plenty of fibres. Whenever you're eating 'normal' food, it turns into goop in your stomach pretty quickly anyways. As advised, I am slowly building up. I will have only Jake starting tomorrow. I'll let you know if anything changes. I've had regular stool every morning at the same time for years, never really left for work without. Now I'm into my first month of Jake and I'm not regular anymore. I want to finish my first month and see if my body adapts. If not, I'll have to try a different approach, more water maybe? Any tips or experiences are appreciated.